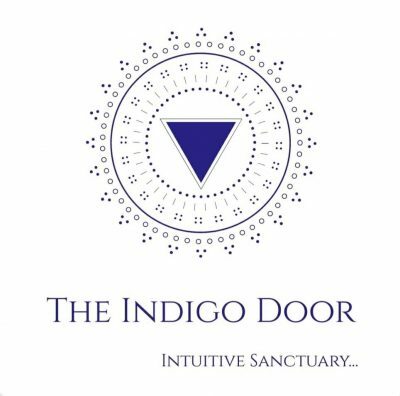 The Indigo Door is an Intuitive Sanctuary for cultivating Holistic Healings and Teachings. A sacred container for reawakening our Spiritual Alchemy of Intuitive wisdom, which we all uniquely have within us. When we begin to speak from our Hearts, it is true authenticity. Our souls have infinite ancient wisdom, and now it is our time to begin serving our life purpose. Our Earth is changing, and it is an amazing time to Awaken to our purpose of Light beings. Light workers have been Activating and Awakening to their true potential of Divine Love. Spiritual Alchemy embodies transformation of thoughts, emotions, and actions onto self realization. Self realization is working on bringing our shadow self to the light self, which then we can see our souls purpose. 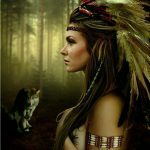 Holistic modalities have the potential to emerge your Souls Purpose. Let’s begin feeling, speaking, and acting from our Hearts! As Above, So Below, so it is so.